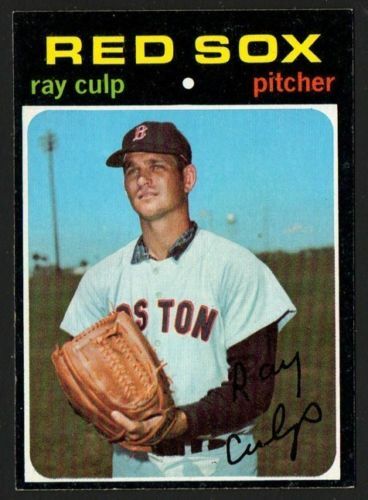 Happy Birthday to Ray Culp, who pitched for the Phillies, Cubs and Red Sox from 1963 to 1973. 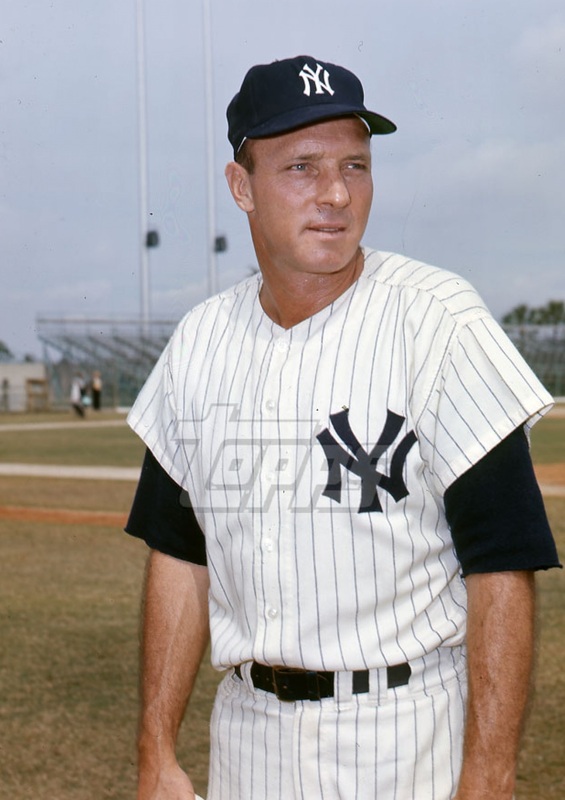 The first time I saw Ray pitch was in 1968, following his trade to Boston for Bill Schlesinger. 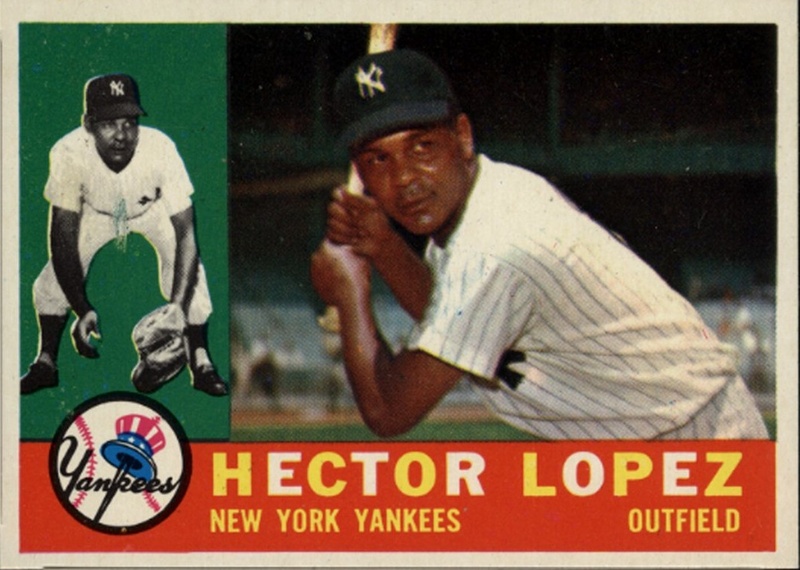 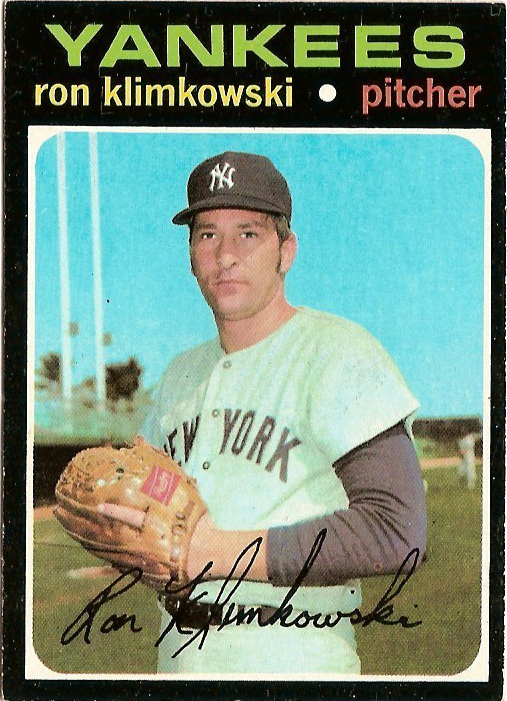 On a Saturday night at Fenway Park, he threw a four-hit shutout, striking out ten Yankee batters. 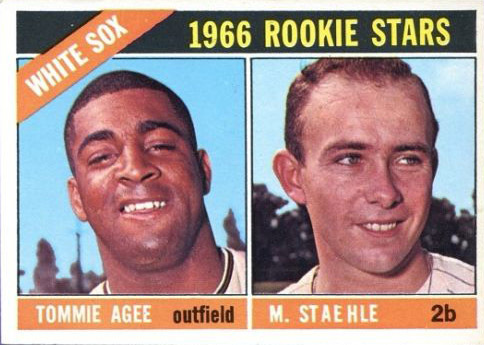 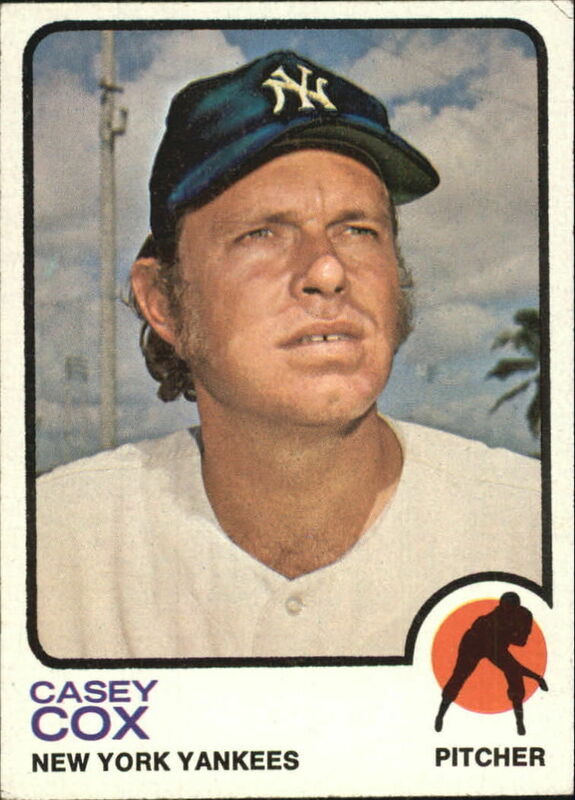 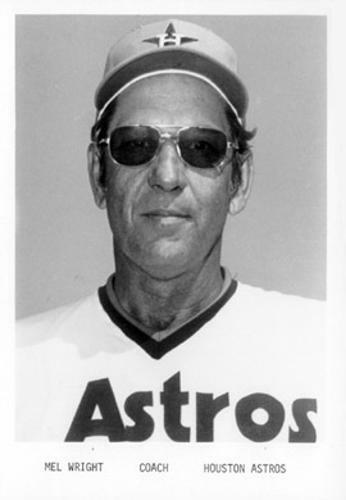 I came into the game in the bottom of the sixth, after Ralph Houk had pulled starter Fred Talbot for a pinch hitter. 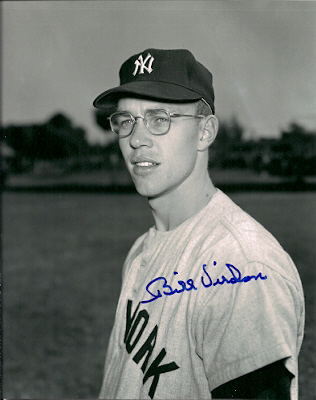 I have up one hit in the two innings I pitched – to Ellie Howard – before Steve Whitaker was put in to hit for me. 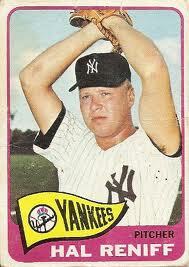 Boston beat us, 4-0; that was Ray’s first American League win.